I’ve learned a lot over the 13 years that I’ve been selling real estate. 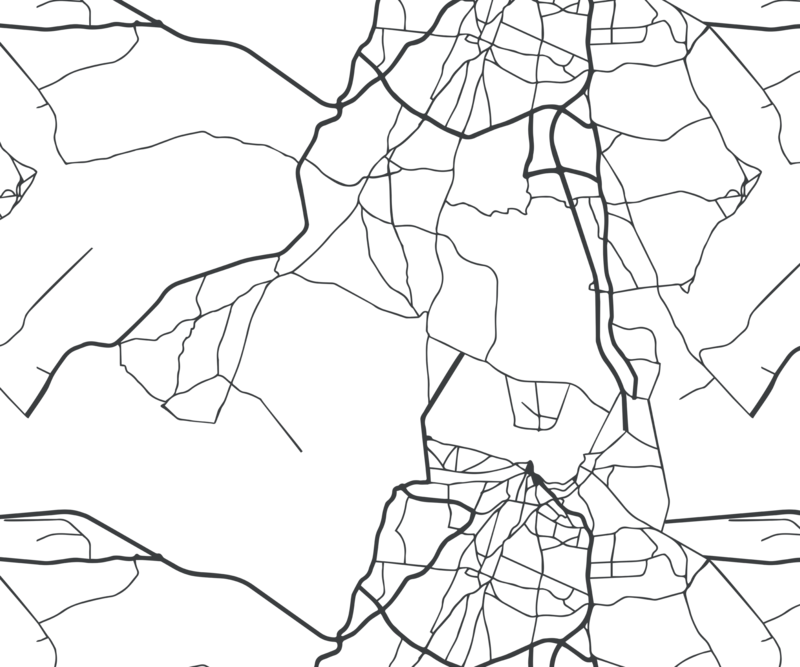 In the beginning agents are just trying to get started and sell anything….something. Time and experience has taught me that it all has to do with people. So, in all those years I can sum up my philosophy in four words…..
Sure, that’s what you would expect to hear from a real estate agent but it’s not always the case. I’m focused on providing you with the best possible service and results in the industry while working within your time frame. I’ll never try to push when you want to buy or what home you should buy. 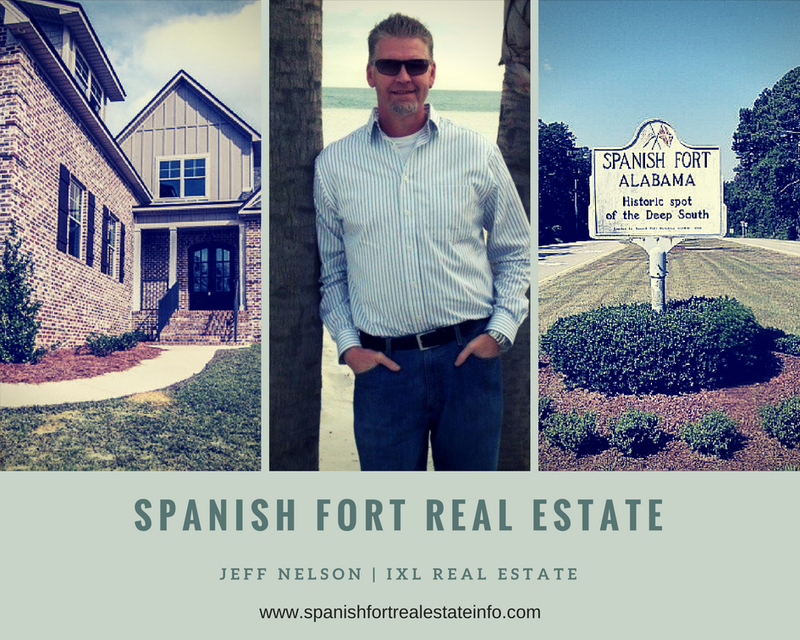 What I will do is inform you of the current market conditions in Spanish Fort, educate you on how to buy or sell a home effectively, and communicate with you constantly. All of these come together to help you make a better informed decision on what is possibly the biggest financial decision of your life. I want to understand your real estate needs and work to create solutions that make sense to you. If you are buying or selling a home in Spanish Fort, give me a call then we’ll hit the ground running.